Brought to you by Pure Growth Organics. I&apos;ve been thinking about balance lately. There are days I feel like I have most things figured out—Sloan&apos;s happy, business is thriving, and G and I are completely on the same page—but there are of course the times I&apos;m barely figuring things out and running around like a chicken with my head cut off. 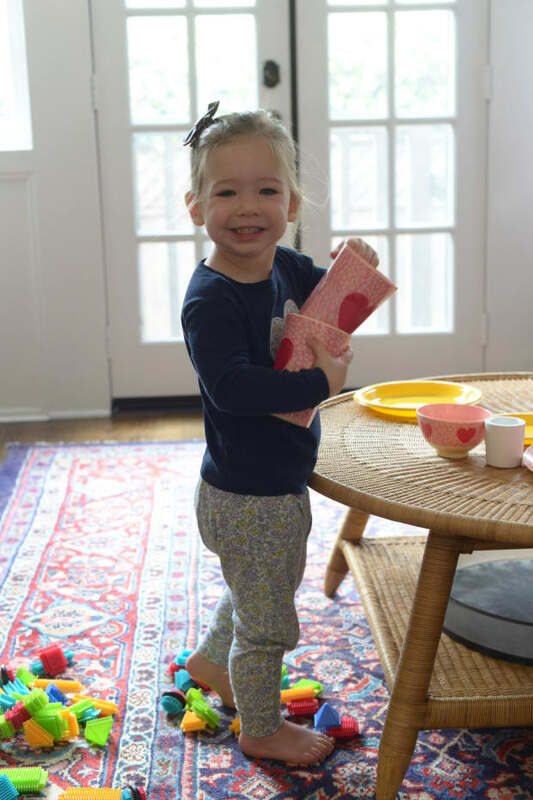 Meanwhile, Sloan is growing more independent, which is great for the most part, except for her refusal to allow us to help her coupled with a lack of motor skills. At this point, she wants to do everything by herself, from tying her shoe laces (not even close) to cleaning up her own toys (great! 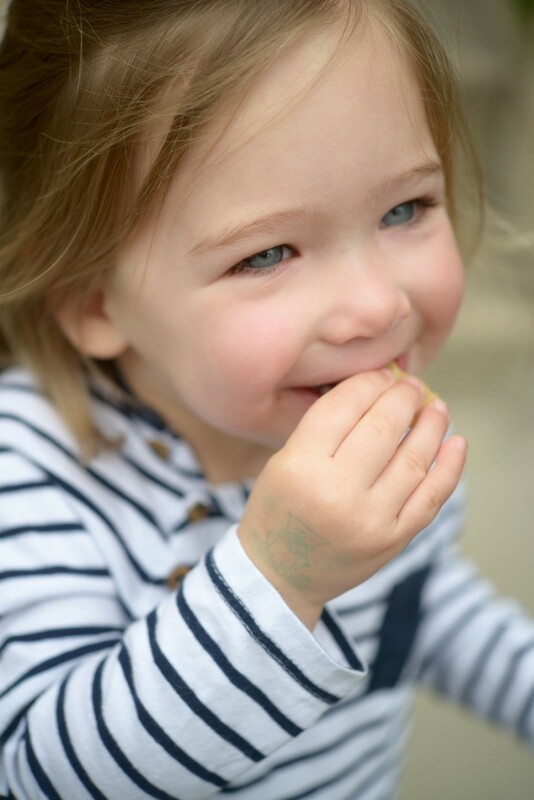 ), and feeding herself. 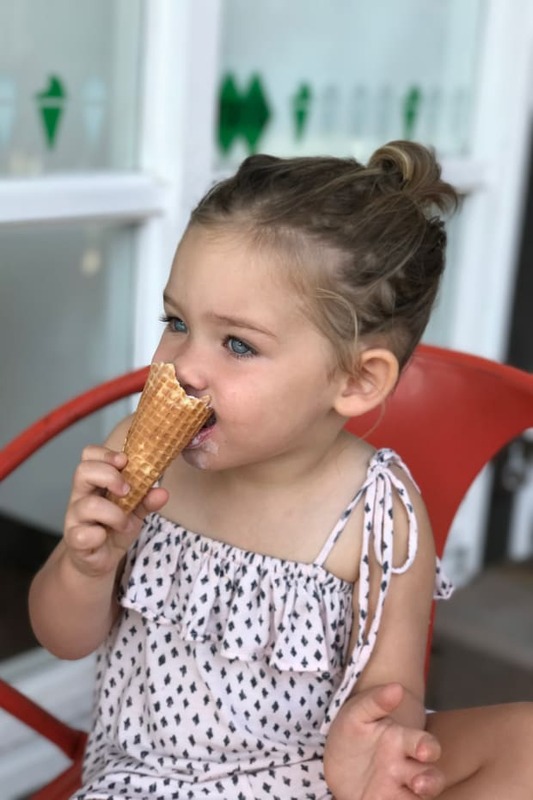 For that reason, whenever I can find something that simplifies our routine—which means anything Sloan is both able to do herself and loves—it&apos;s a small victory. If you&apos;re a mom, you already know that one of the best parts of a community of other moms is how valuable their suggestions can be. I often get ideas and suggestions that I wouldn&apos;t have known about on my own. 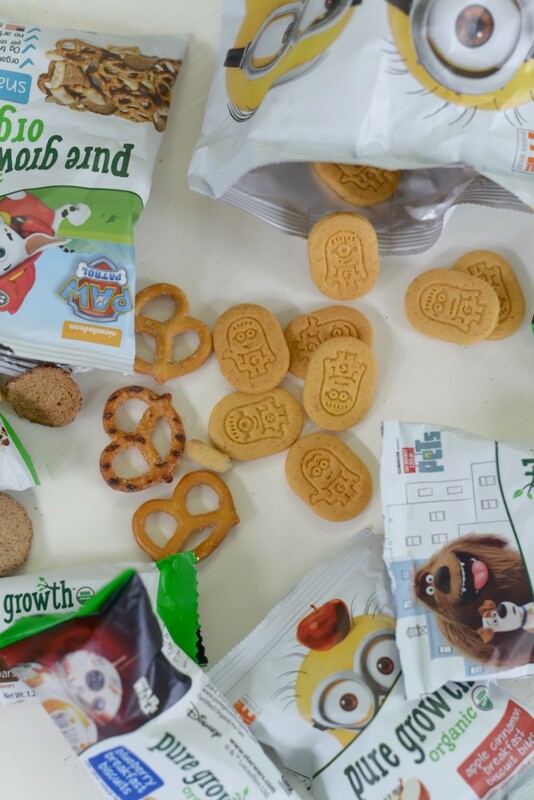 One of my closest mom friends—who I actually knew for years before we become "mom" friends—is regularly researching new products, toys, and snacks. 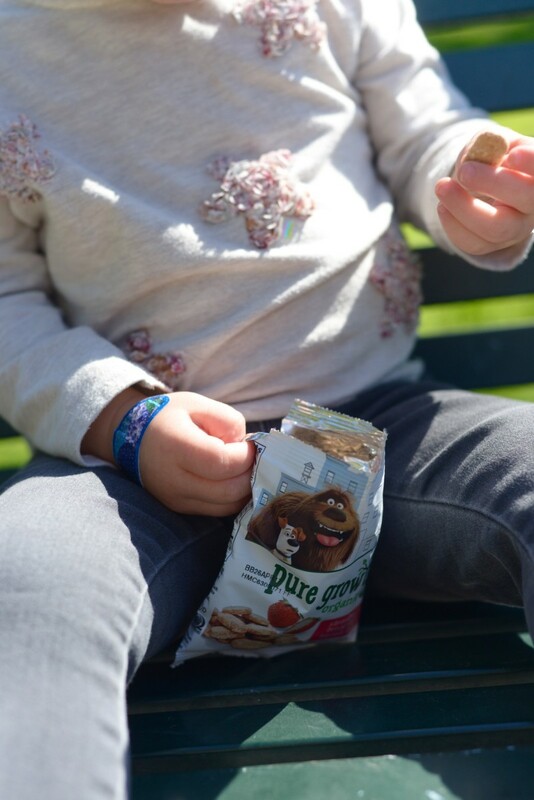 A few weeks ago, she introduced me and Sloan to a brand called Pure Growth Organics. 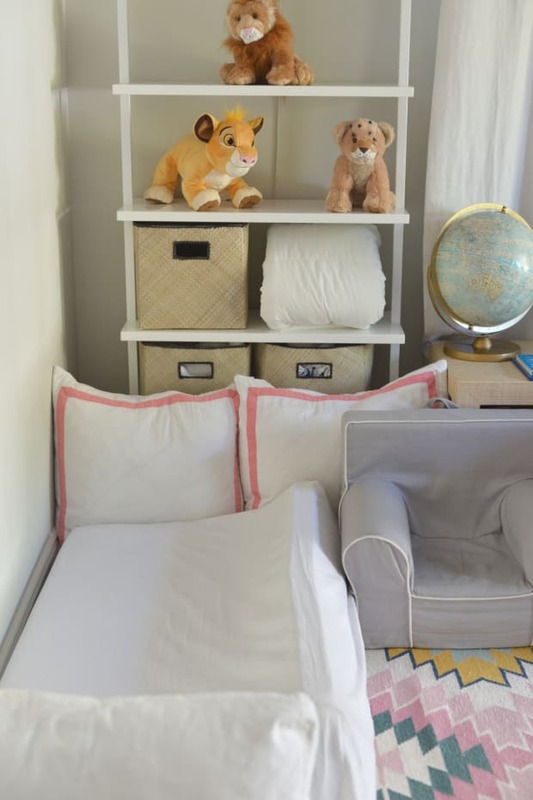 Sloan immediately took to them because, as young as she is, she already recognizes her favorite characters from books and movies and has a special place in her heart for a certain mouse from Disney. The fact that Mickey loves them obviously meant she was down, too. 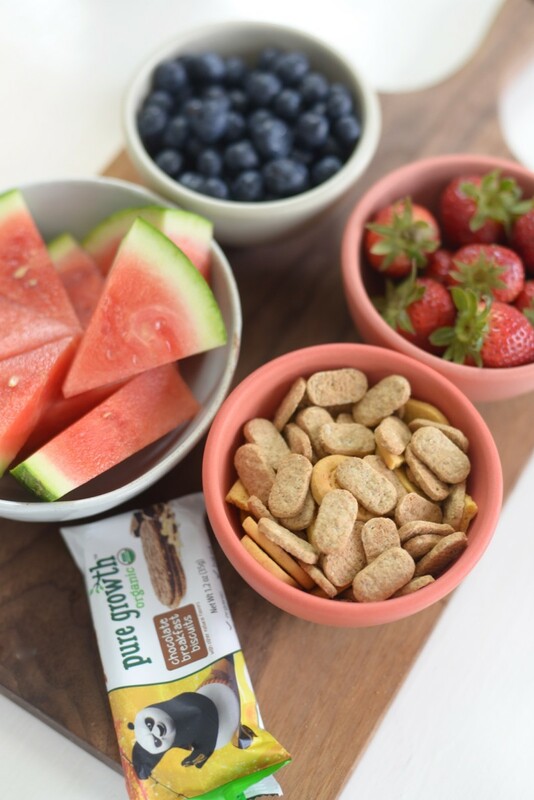 The line of snacks includes everything from vegetable chips to oatmeal bars and strawberry "biscuit bites"—all made with organic ingredients. 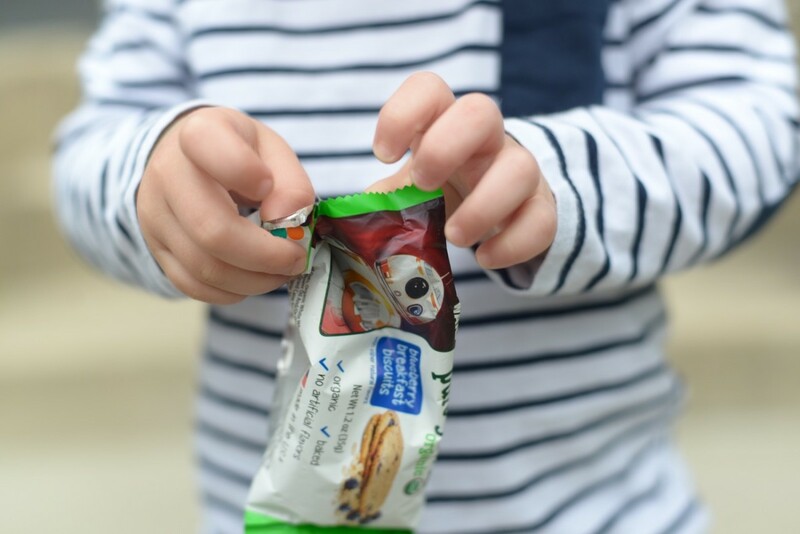 I love that they&apos;re in individually-wrapped packages, which makes them more convenient since snacks on-the-go can get messy. 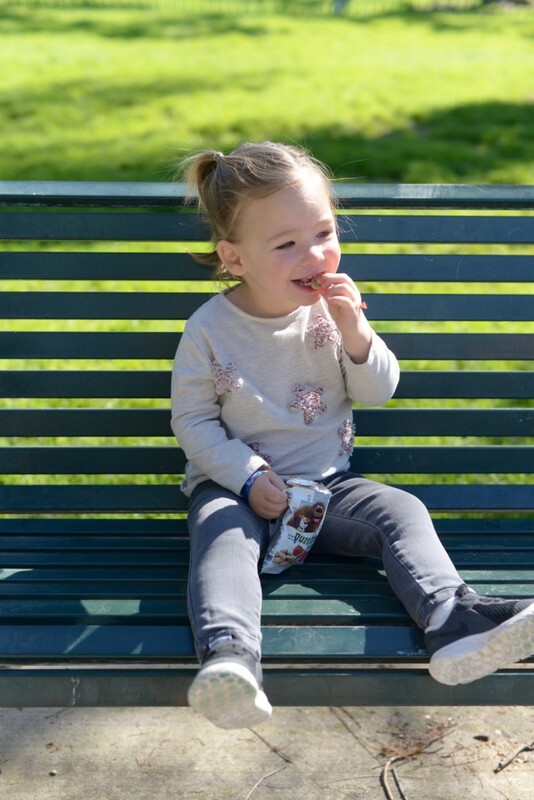 If we have a box of crackers, Sloan usually insists on holding the box—which almost always results in a spilled box, shortly followed by a tantrum. 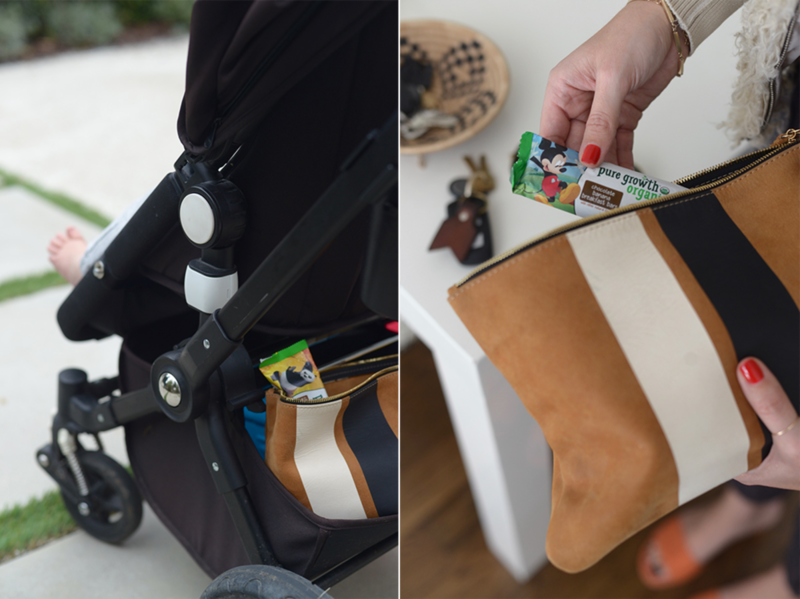 I can toss the pre-packed bars and baggies into my purse so that I can give them to her if she gets "hangry" (which is the default for toddlers). 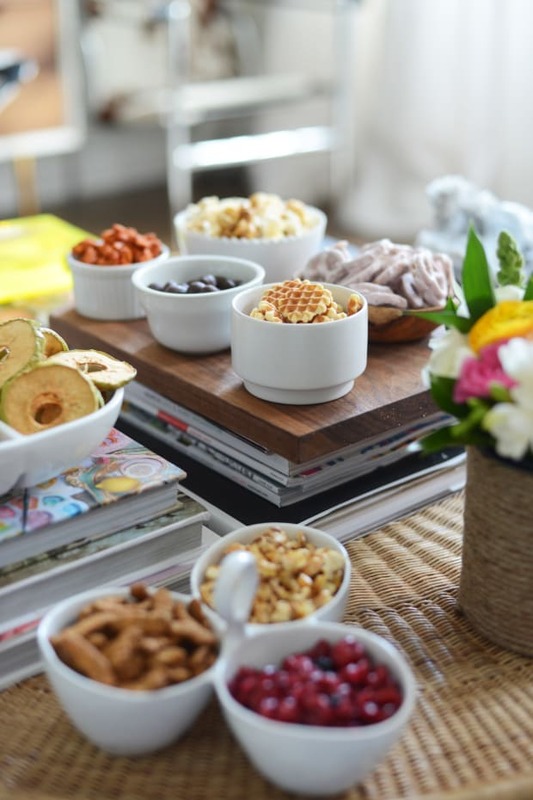 What impressed me the most is that while the majority of Sloan&apos;s snacks are one or two of three things—convenient, organic, or affordable—these are all three, not to mention delicious. G and I have definitely snuck a few from the stash we keep in her stroller. You can buy them online from Walmart or Amazon and keep them in the pantry for those harried days when you need them the most. Your future self will thank you.